Just a few of the great companies we’ve helped gain more customers! “Rocket Pilots is an amazing marketing weapon! If you’re searching for a street savvy, reliable marketing partner who absolutely produces results, Look-No-Further. Rocket Pilots has proven to be so effective, I’m hesitant to share this review out of fear our competition may be paying attention. Your Free Consultation is where we learn about your current marketing efforts, challenges and digital marketing goals. During the planning stage we put together a custom package designed to solve your challenges and help your business crush all marketing goals. Now its time for me and my team to get to work and implement all aspects of the plan. This could be a Stand Alone SEO plan for San Diego or could also include paid advertising on Google, Facebook and Bing. Now that your custom marketing plan has been deployed it’s time to optimize for results. We’re focused on providing the highest ROI possible and the lowest customer acquisition cost for your business. You’ve invested in your marketing, we are hard at work attracting more customers to your business and now it’s time to review the results and crunch the numbers. We will be there every step of the way to review the metrics and analyze the reporting. SEO vs PPC vs Facebook | Which One Is Right For My Business? We’re Here To Help Your Business Attract More Local Clients! 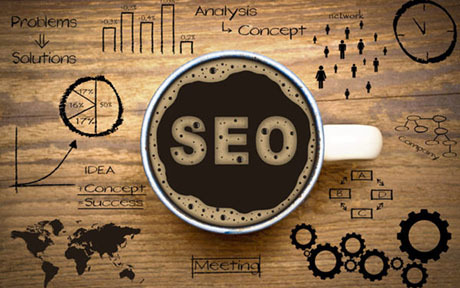 Through Expert Local SEO and Paid Advertising Campaigns That Turn Traffic Into Customers!